Kerala Teacher Eligibility Test (Kerala TET or KTET or K-TET) 2017 hall tickets have been released on the official website of Kerala Pareeksha Bhavan. New Delhi: Kerala Teacher Eligibility Test (Kerala TET or KTET or K-TET) 2017 hall tickets or admit cards have been released by Kerala Pareeksha Bhavan on the official website of Kerala TET. 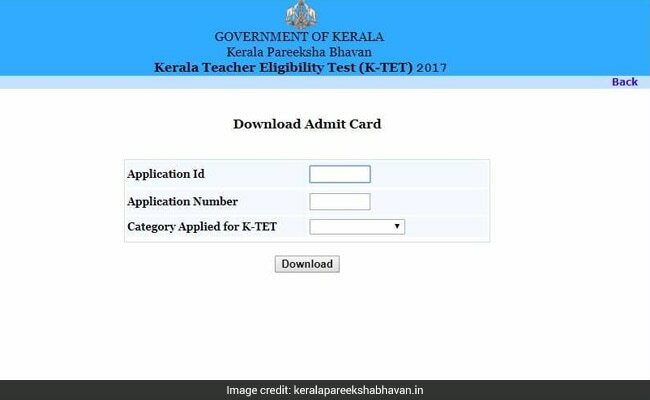 The candidates who have registered for the Kerala TET exam may download their hall tickets from keralapareekshabhavan.in. Apart from this website, the Kerala TET hall tickets can be downloaded from the official website of Kerala Board of Public Examinations, www.bpekerala.in. Separate tests in Kerala TET 2017 will be conducted to select teachers for Category I (Lower Primary classes), Category II (Upper Primary classes) Category III (High School classes) and Category IV ( for Language Teachers - Arabic, Hindi, Sanskrit, Urdu (up to UP classes), Specialist Teachers (Art & Craft) and Physical Education teachers. 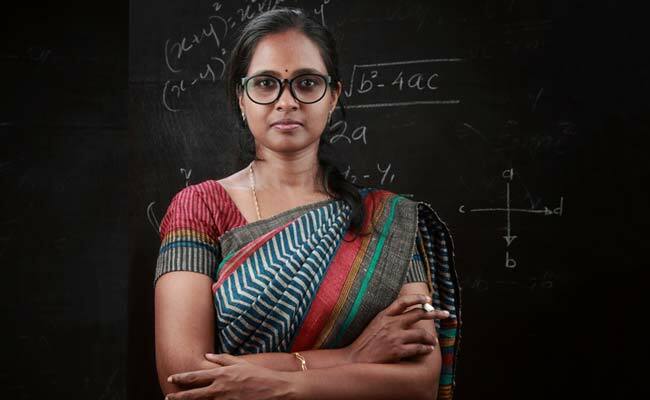 State Council of Educational Research and Training (SCERT) and Kerala Pareeksha Bhavan released the official notification of Kerala Teacher Eligibility Test (KTET) 2017 on July 1. Kerala TET exam will be held on August 12 and August 19. Click on "Download Hall Ticket"
Apart from this website, the candidates may also logon to the official website of Kerala Board of Public Examinations, http://www.bpekerala.in/ and download their hall tickets. The conduct of the examination is entrusted with Pareeksha Bhavan, Kerala. A prospectus for the examination was made available in the website of Pareeksha Bhavan (www.keralapareekshabhavan.in) and SCERT (www.scert.kerala.gov.in).